To celebrate the great weather we are having a July BBQ Special! 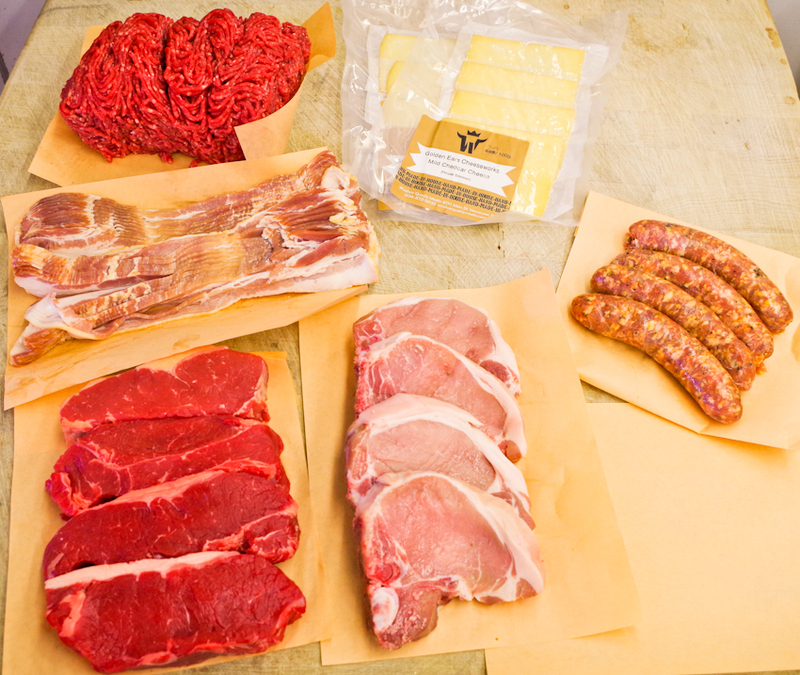 We want to help you get outside and start grilling so we are offering a summer special to get you started. Save over 23% off our regular price! You will need to PHONE AHEAD for this special. Please call our store at 604-872-5635 and give us 24 hours notice and we will have it ready for you to pick up. All this for only $50. Get the family or a gang of your friends together for a cookout.